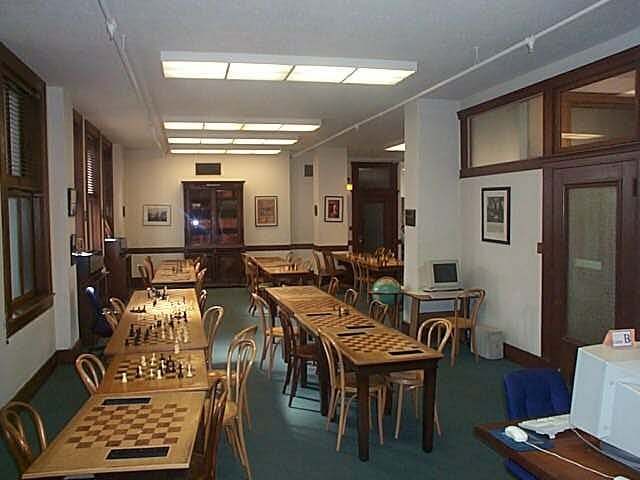 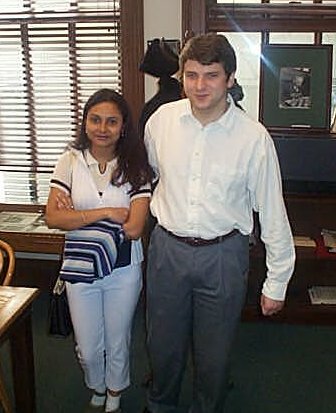 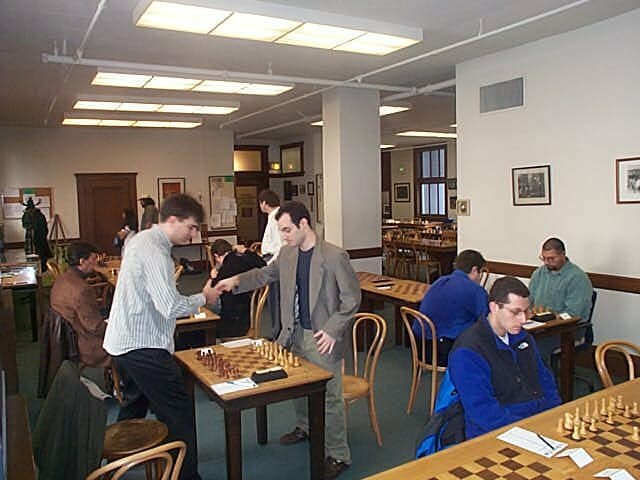 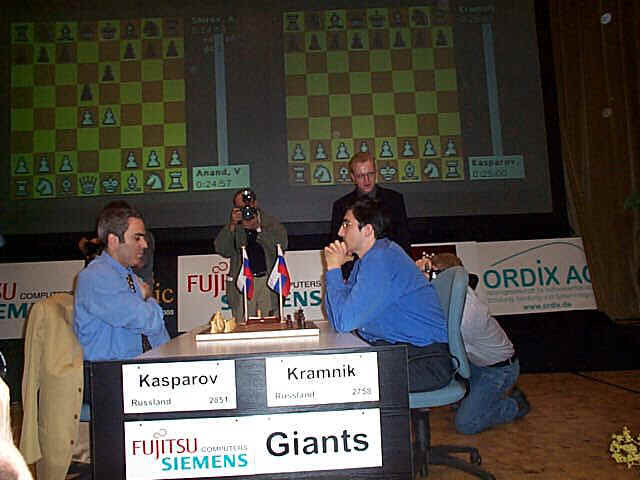 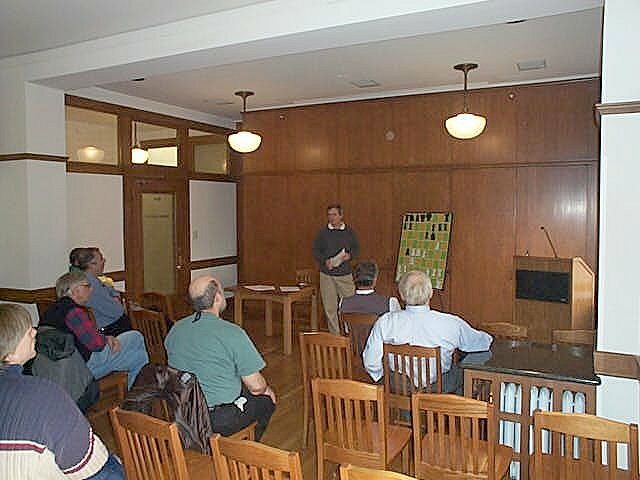 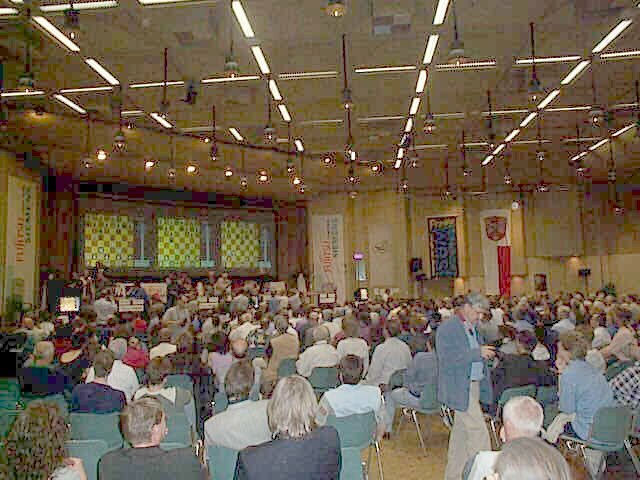 Kramnik, Short, Morozevich, Baburin, Hebden, Psakhis, Kasparov, Sutovsky, Conquest, Knaak, Rogers, Dautov, Hodgson, Hracek, Babula, Novikov, Dorfman, Flear, Borgo, Enders Shipov, Smagin, Shabalov, Ponomariov, Tiviakov, Benjamin, Gufeld, Rozentalis, Gallagher, King, Paul van der Sterren, David, Beim, Anand, Leko. 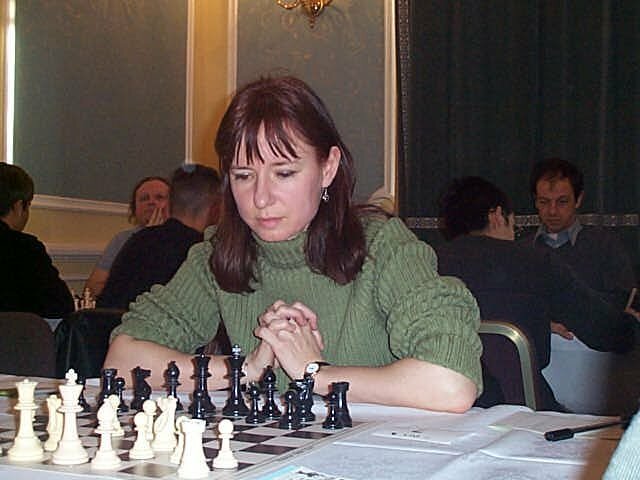 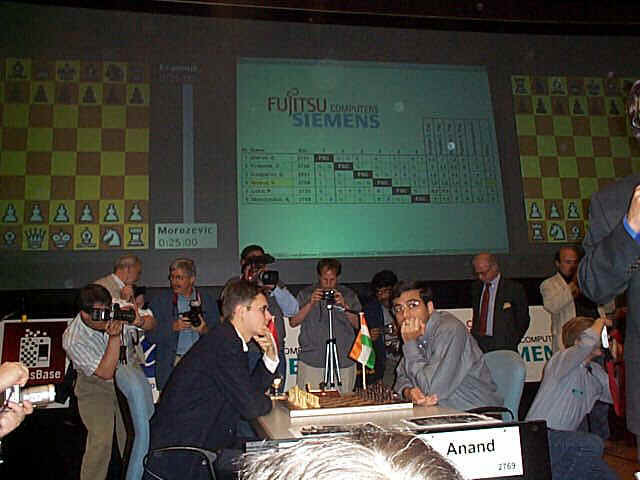 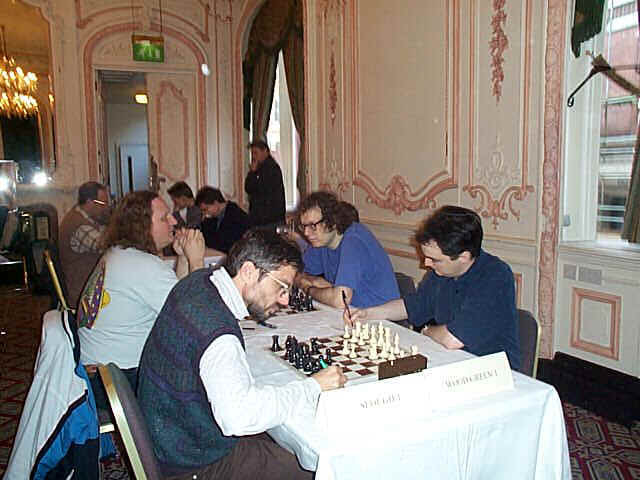 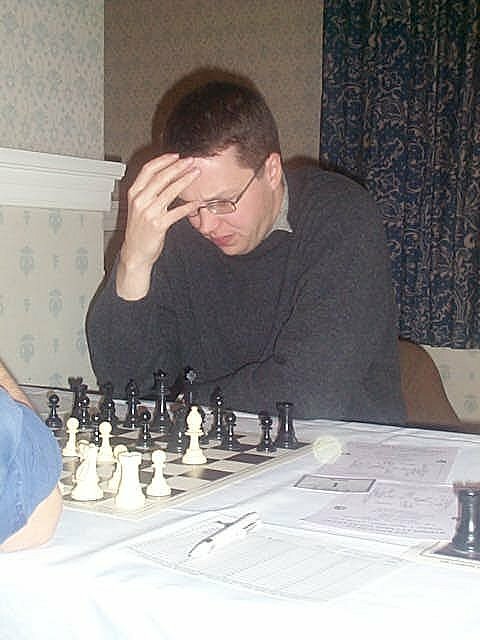 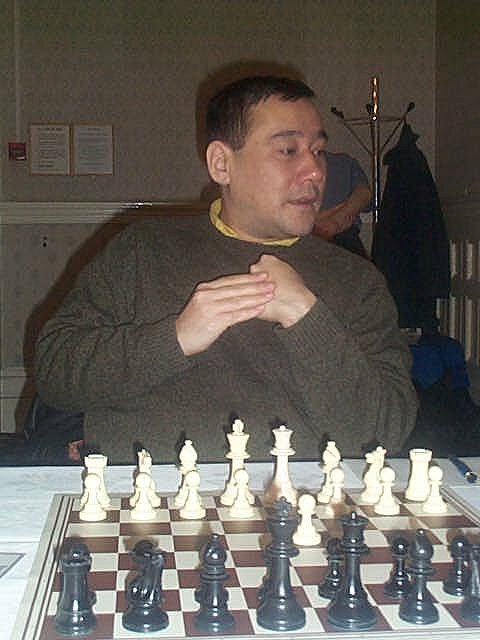 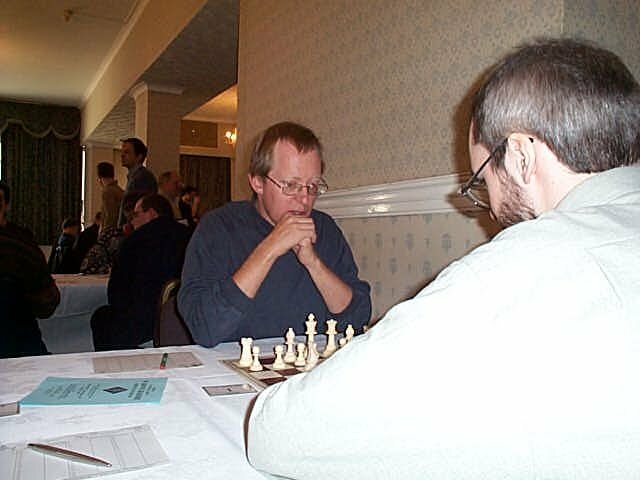 Photos courtesy of Anette Borik, Bavaria Open 1999 and John Henderson Isle Of Man Open, 1999. 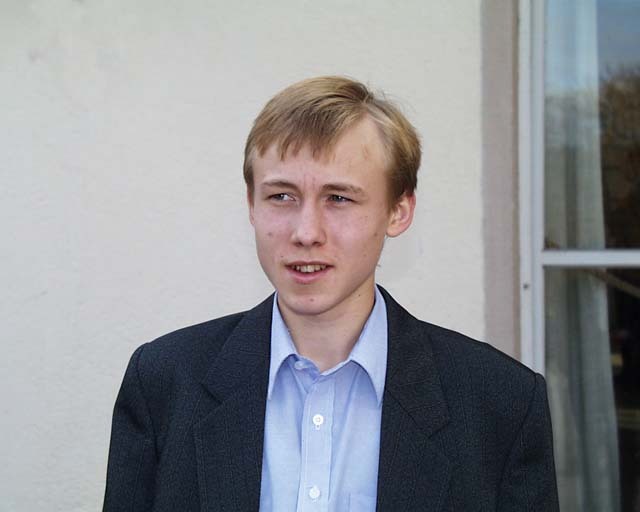 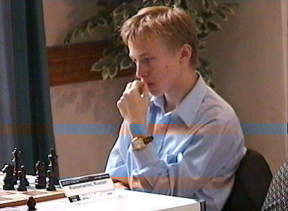 Alexander Baburin, others. 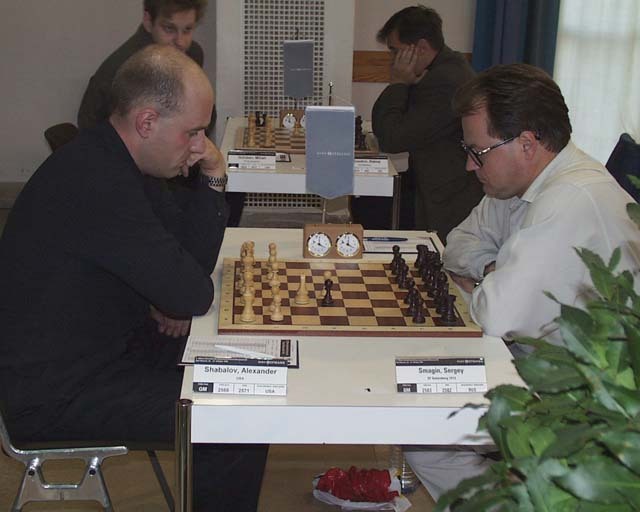 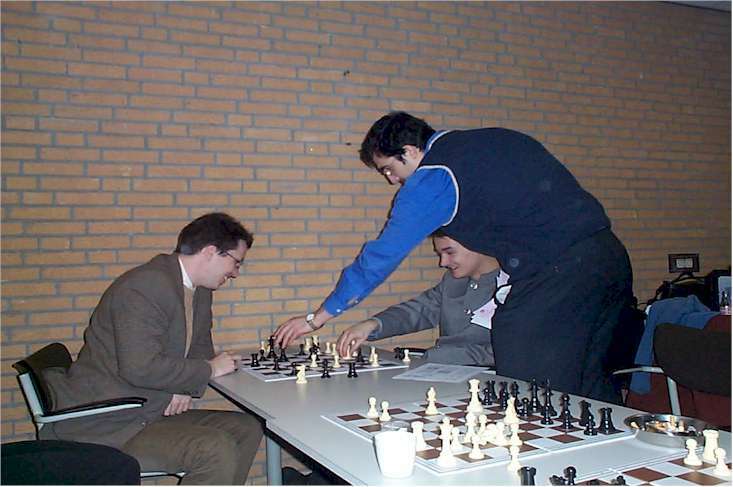 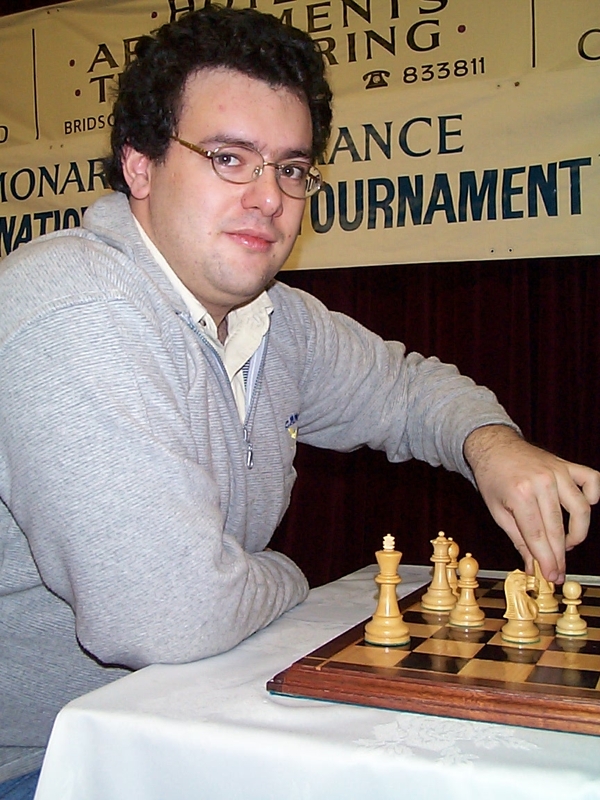 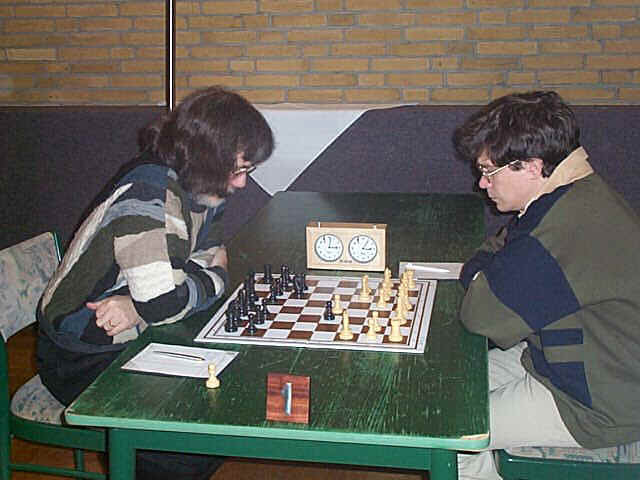 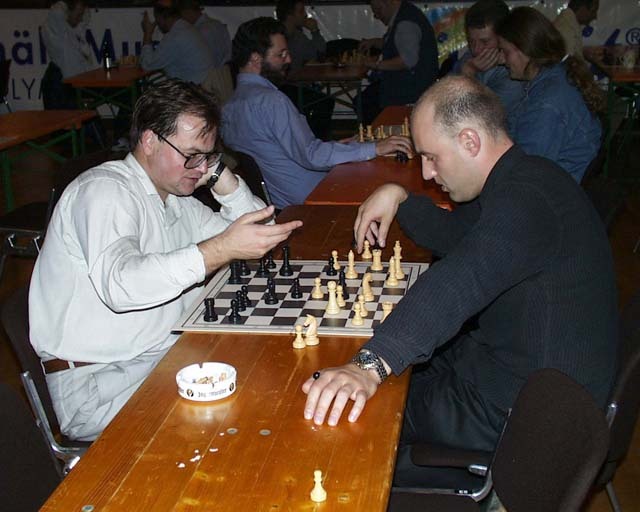 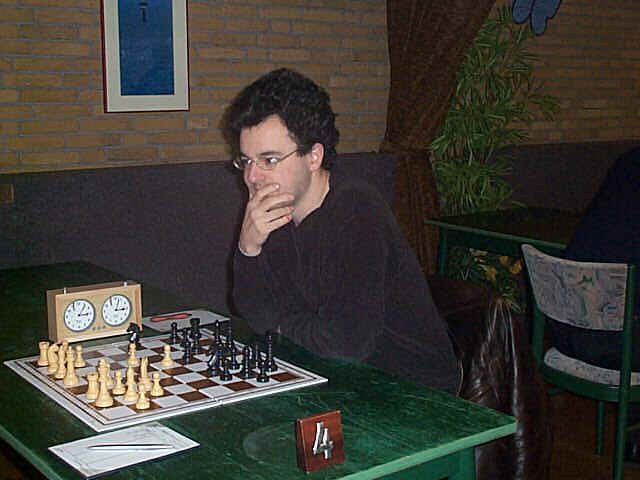 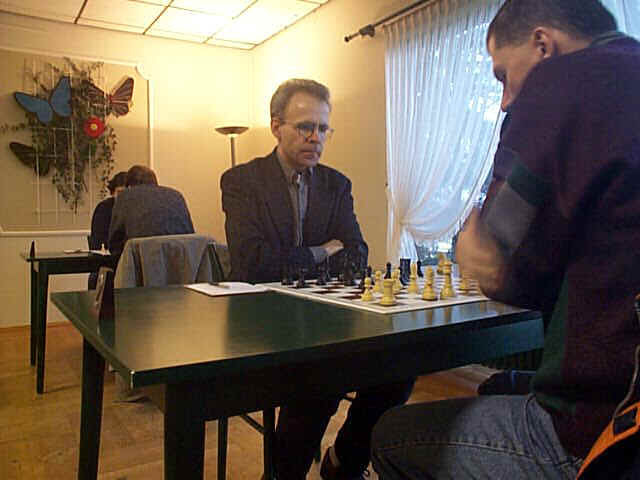 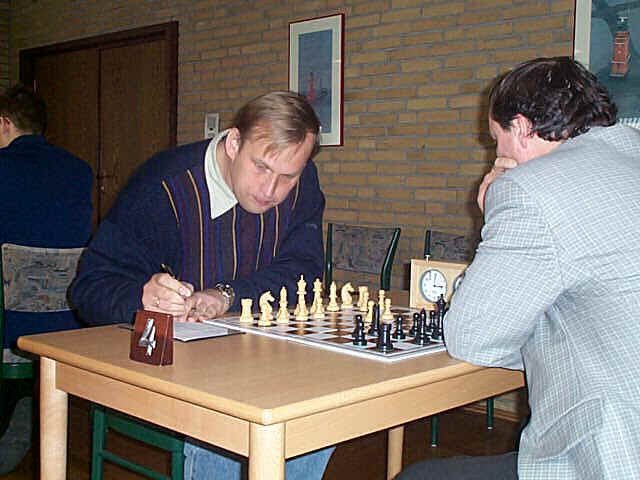 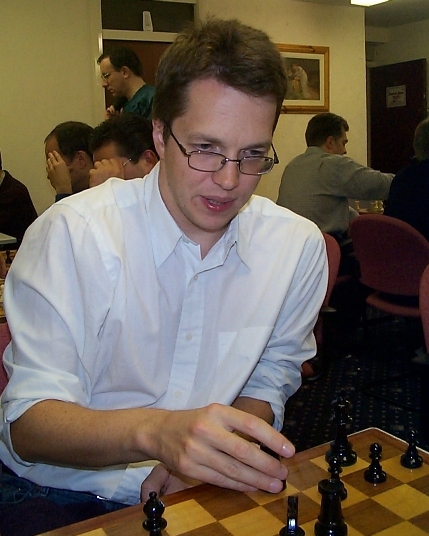 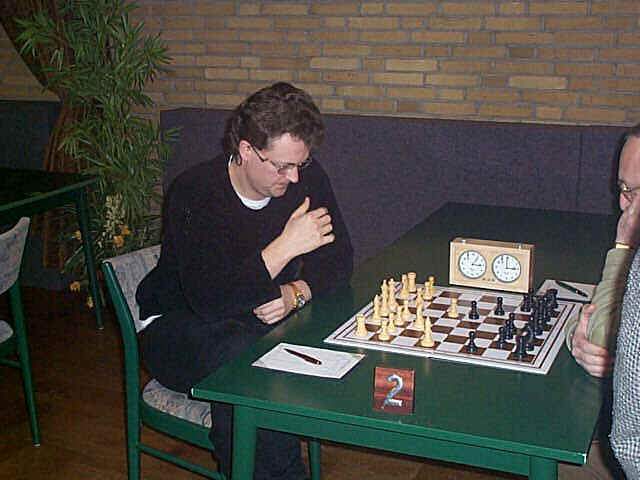 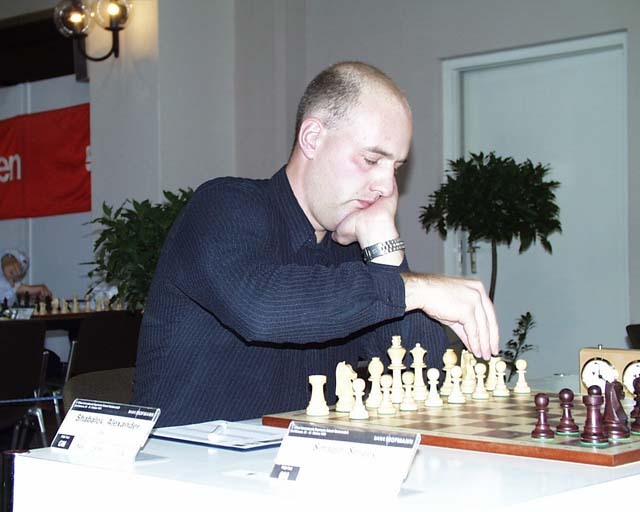 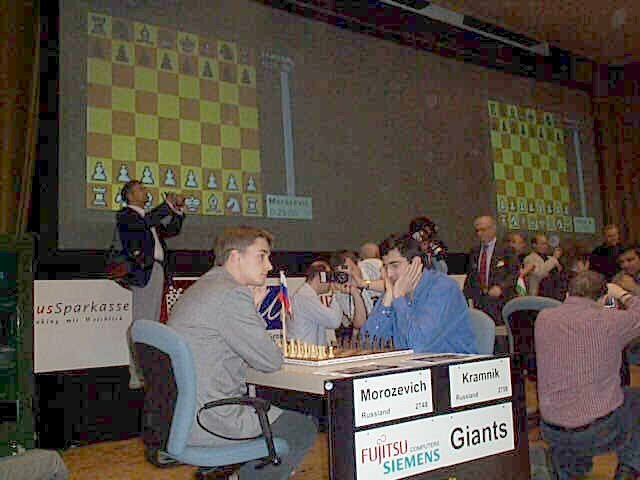 McShane-Golod, Politiken Cup, Copenhagen 2000. 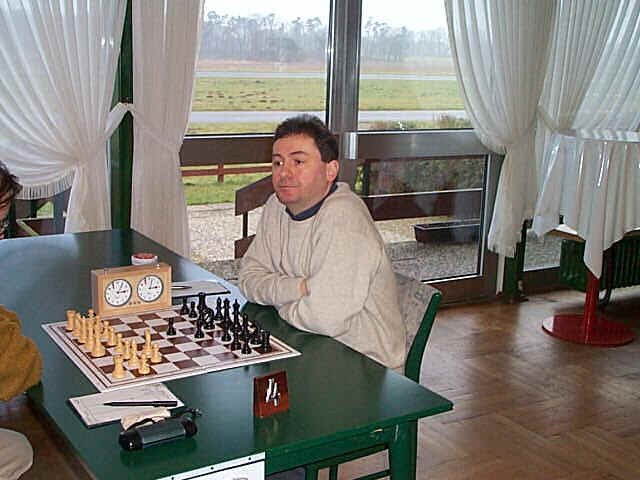 Borgo - Flear, St. Vincent 2000. 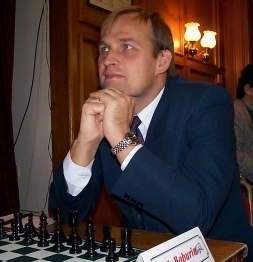 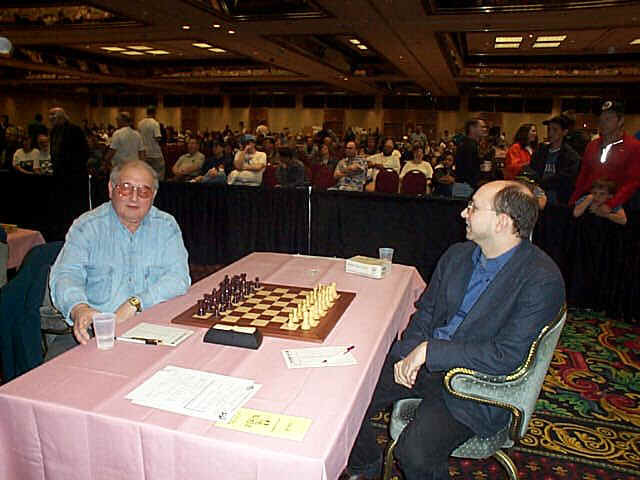 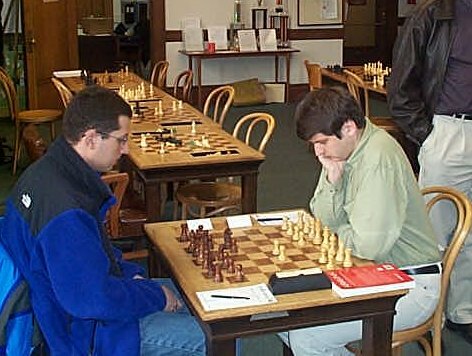 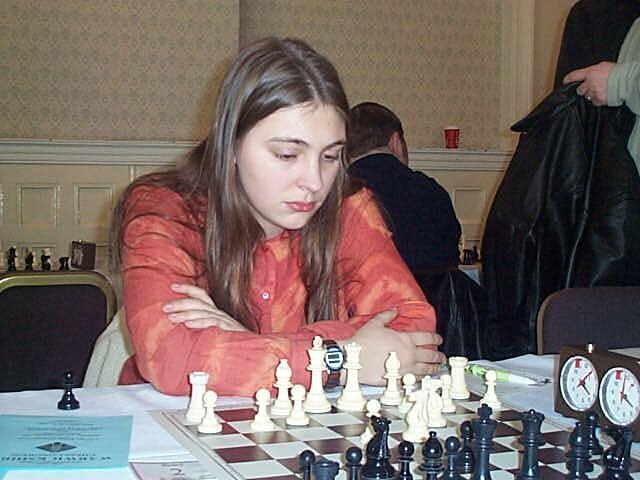 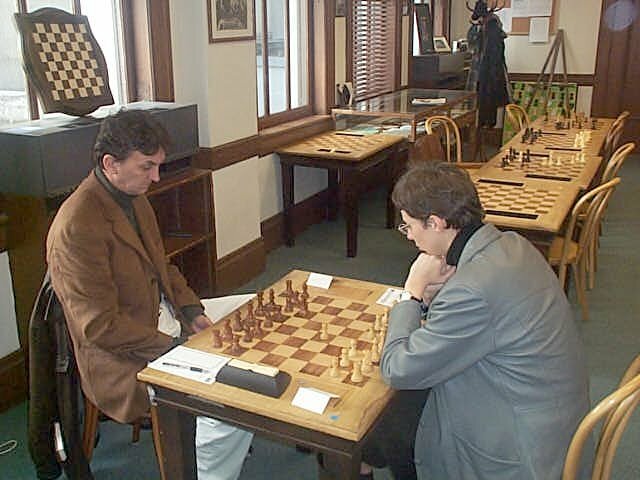 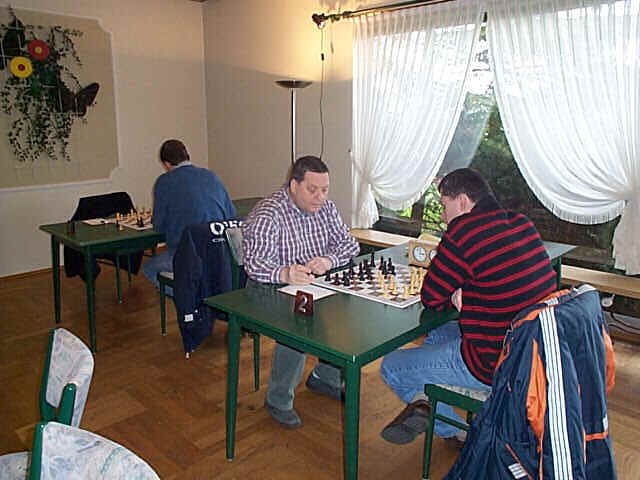 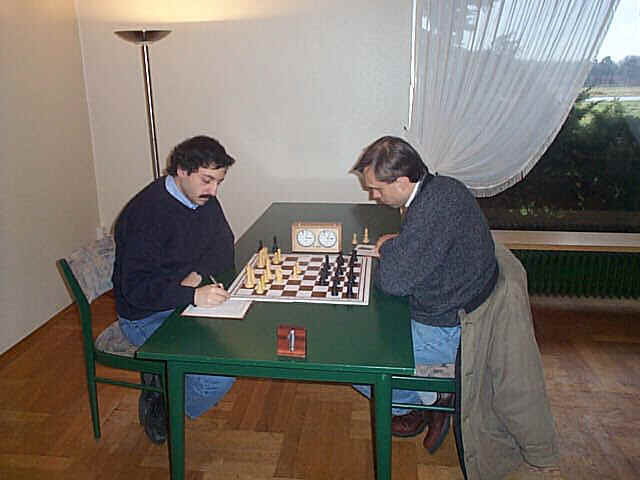 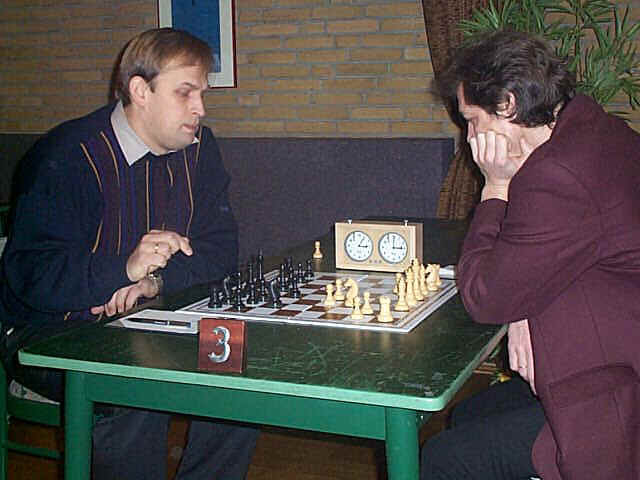 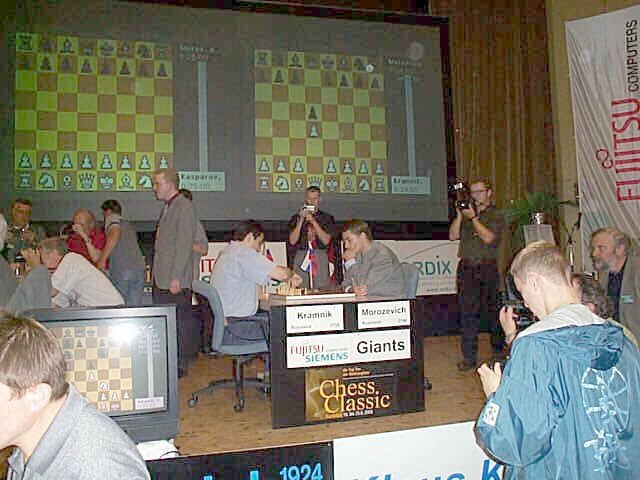 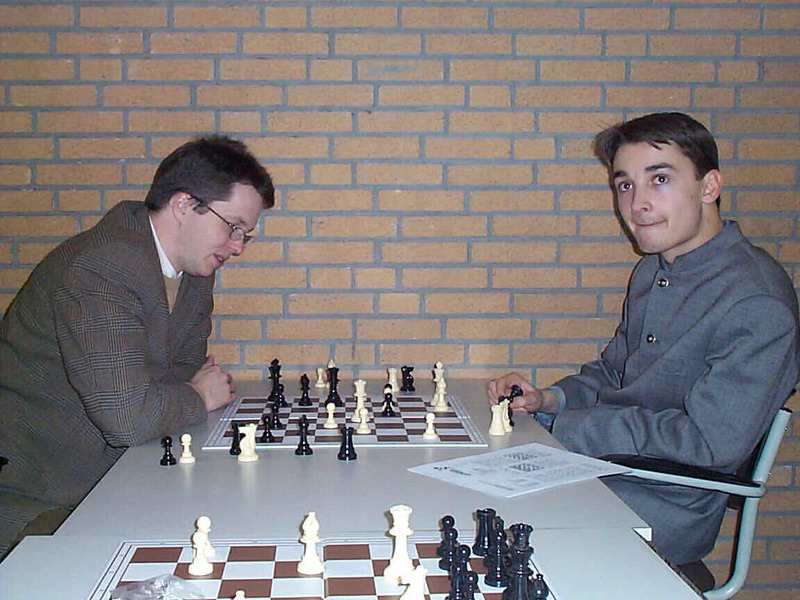 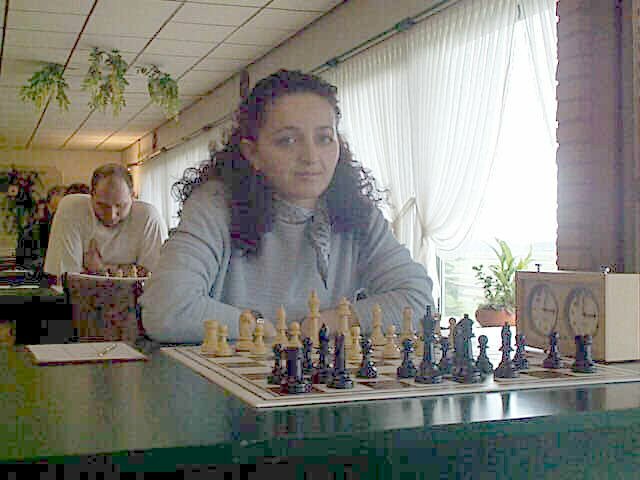 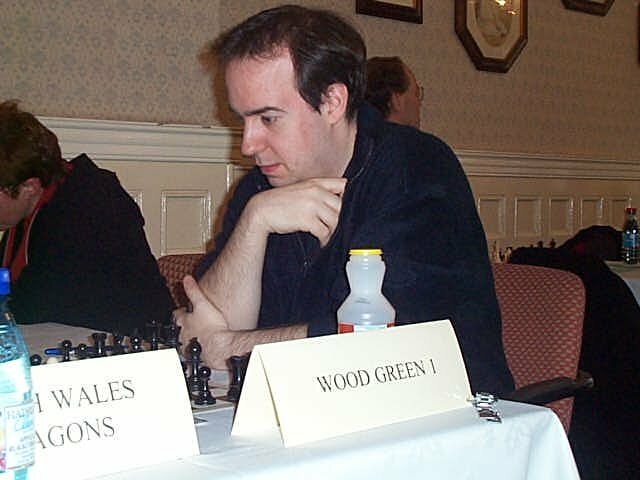 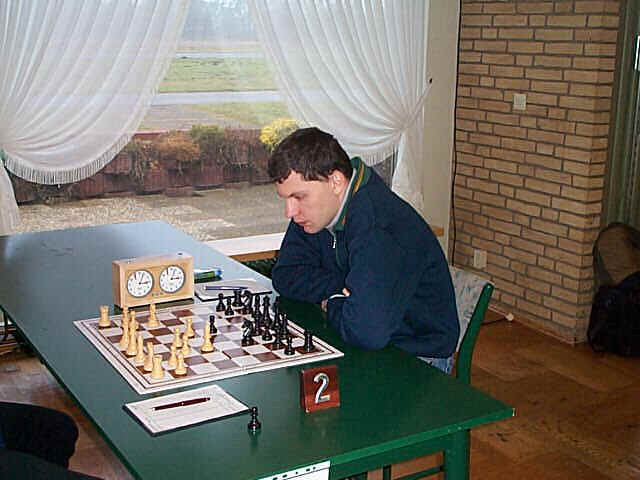 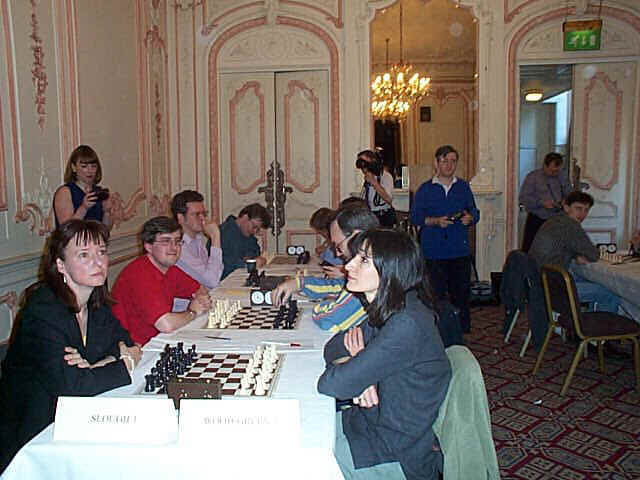 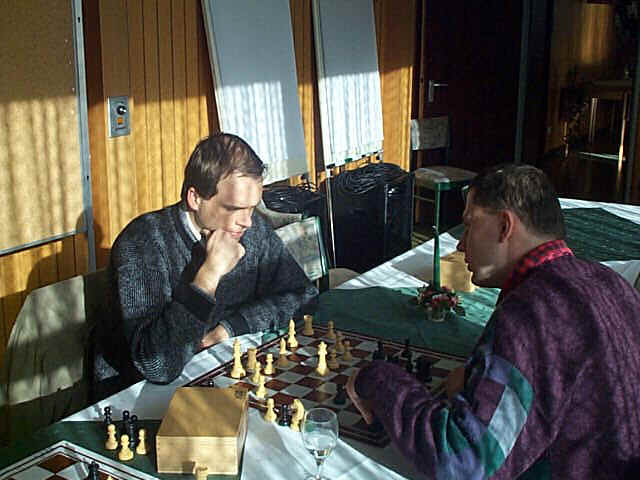 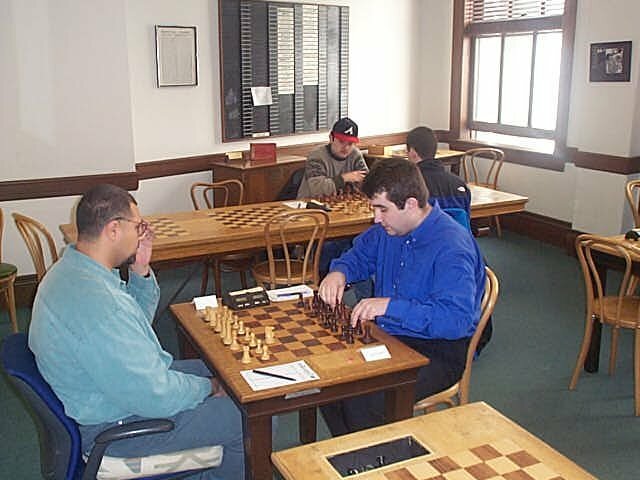 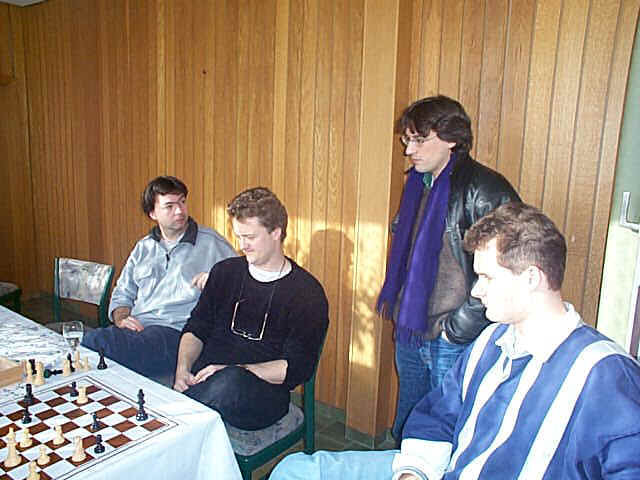 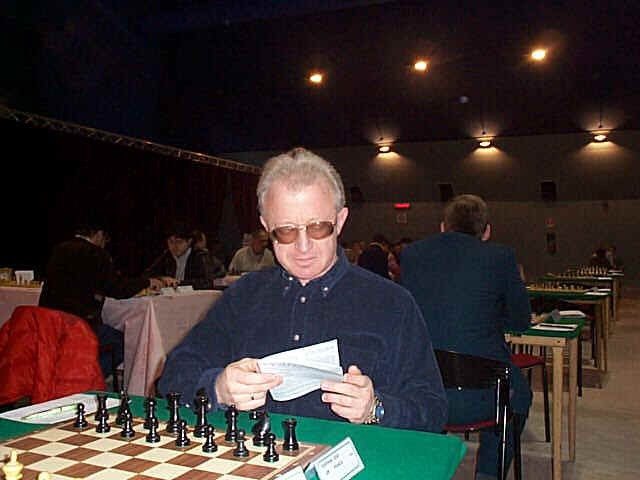 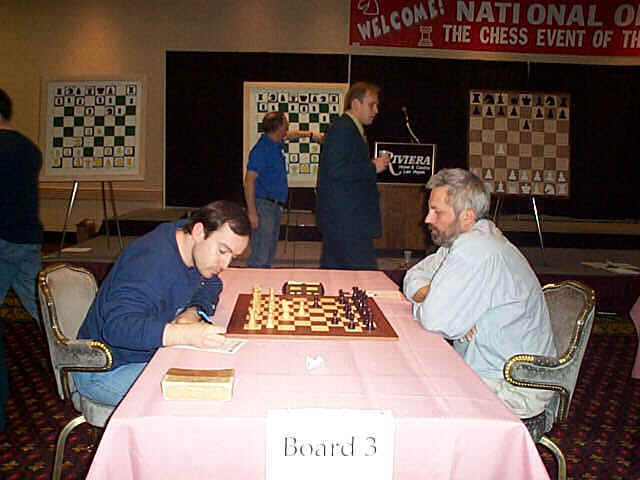 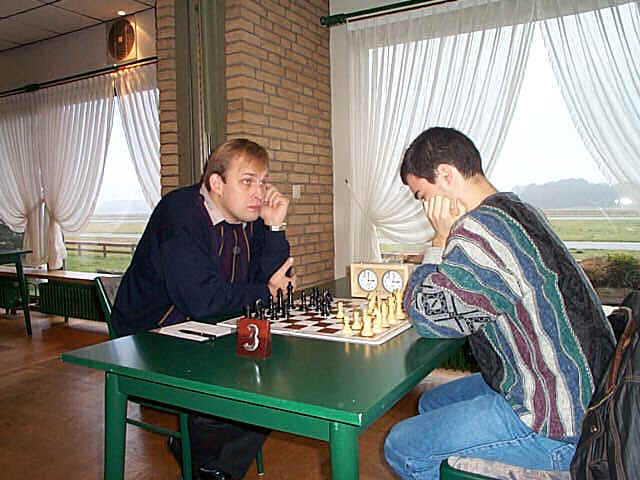 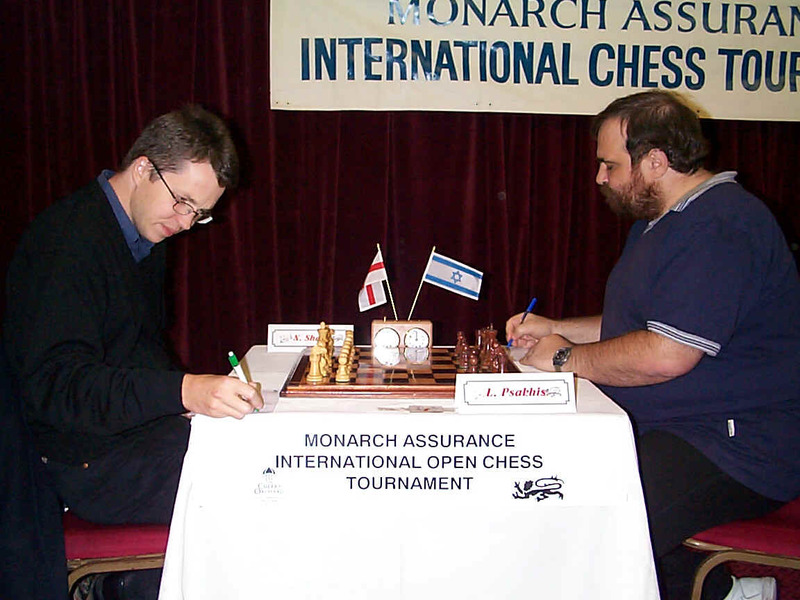 Blatny - Wojetkiewicz (Las Vegas 2000) Early stage of the game, which finished last in the National Open (draw). 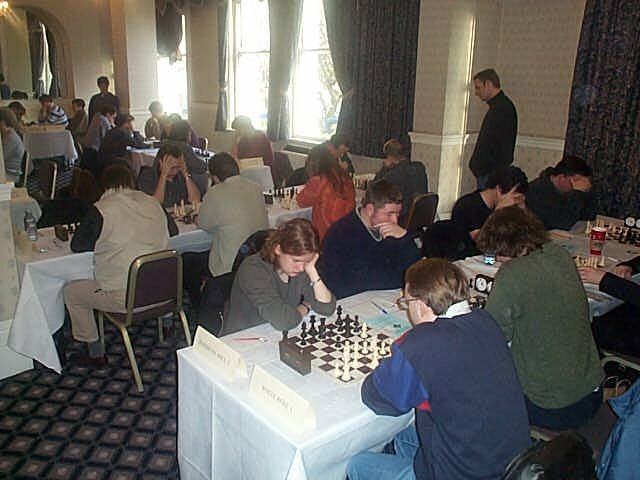 4NCL being played between Slough (1st place) and Wood Green (2 place.) 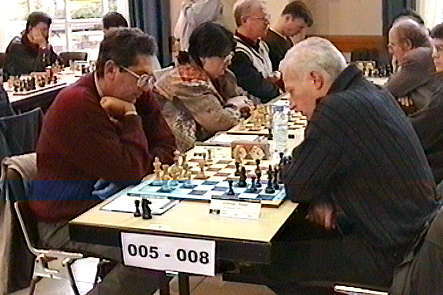 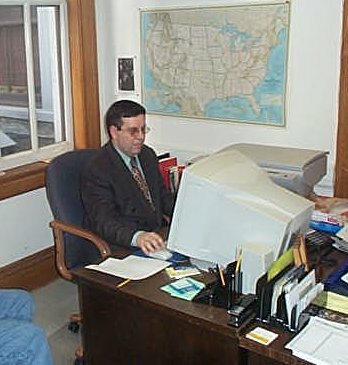 1999-2000 season. 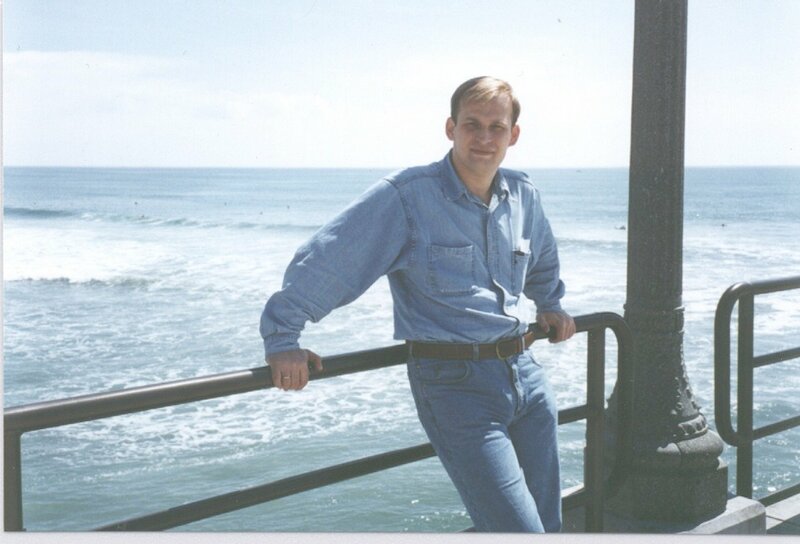 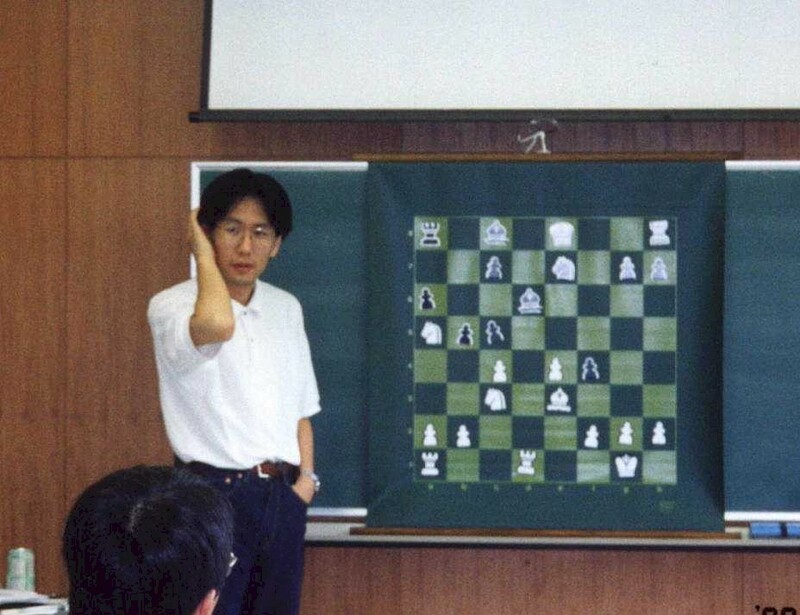 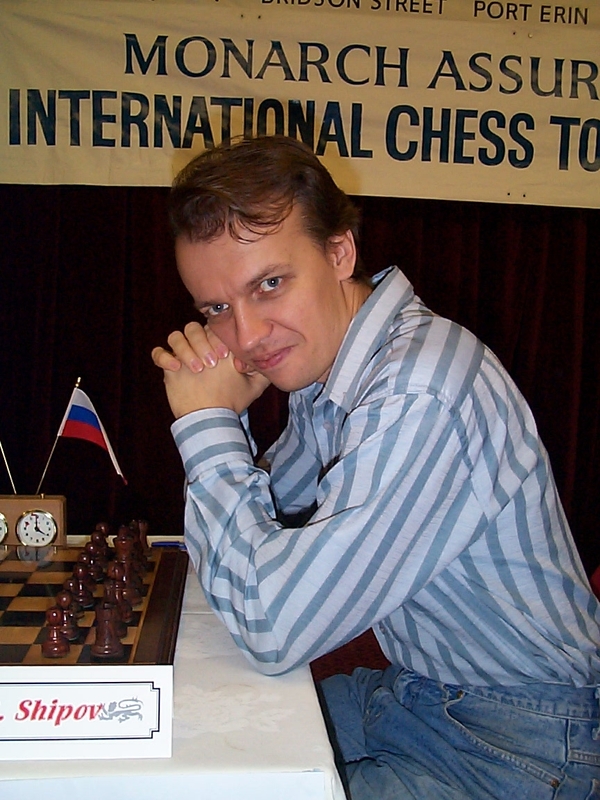 Akira Watanabe, guest columnist from Japan (Alex Baburin's site). 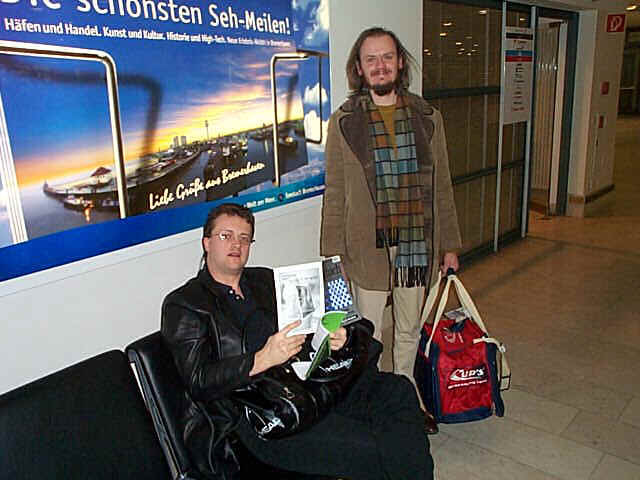 GMs Hodgson and Conquest (loitering around in Bremen airport) BL season 1999/2000. 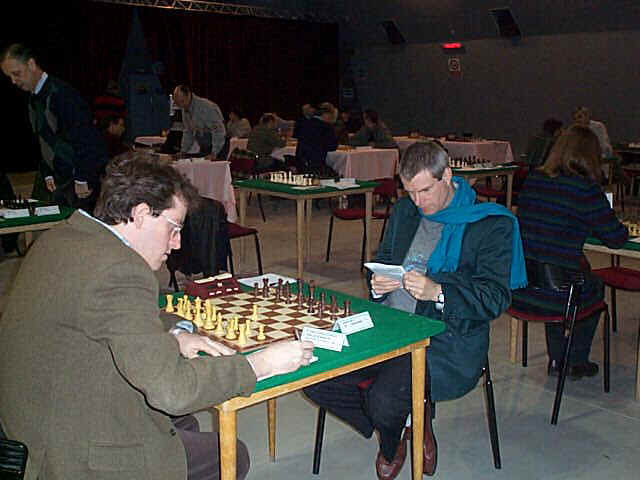 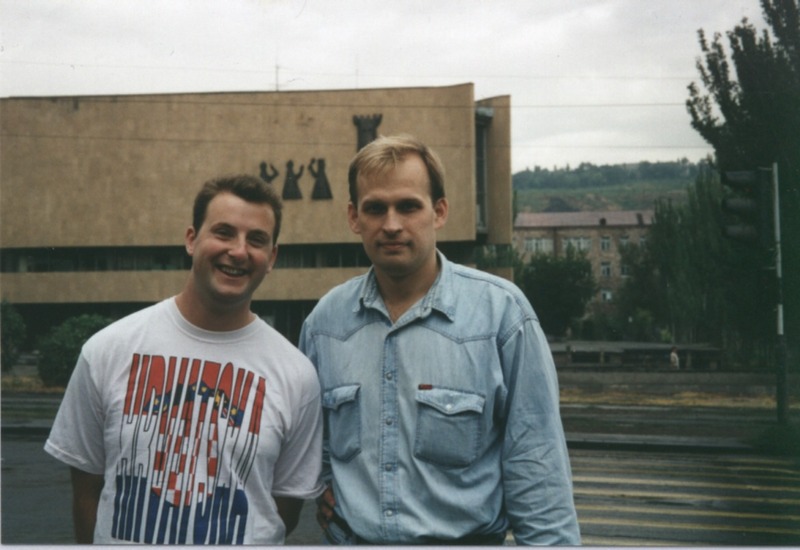 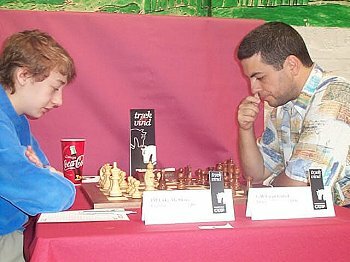 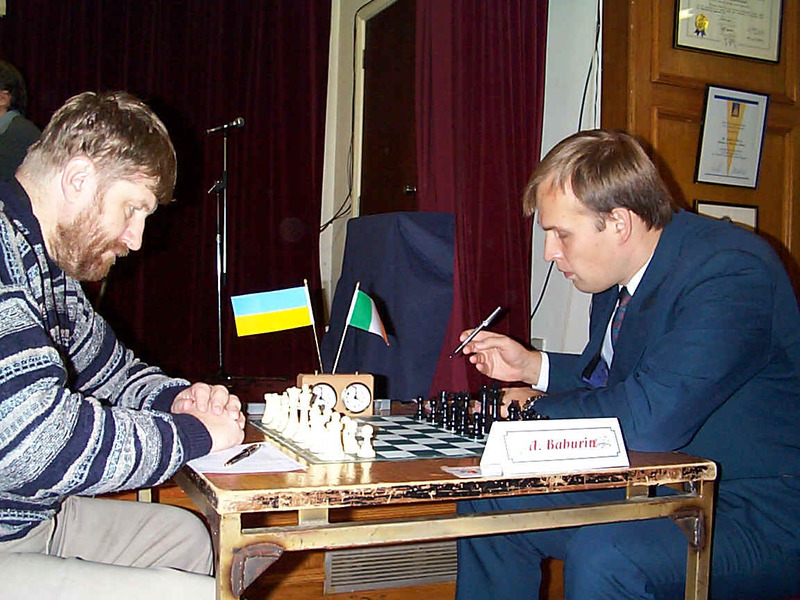 Two Russian speakers - IM Yanick Pelletier (Switzerland) and GM Alexander Baburin (Ireland). 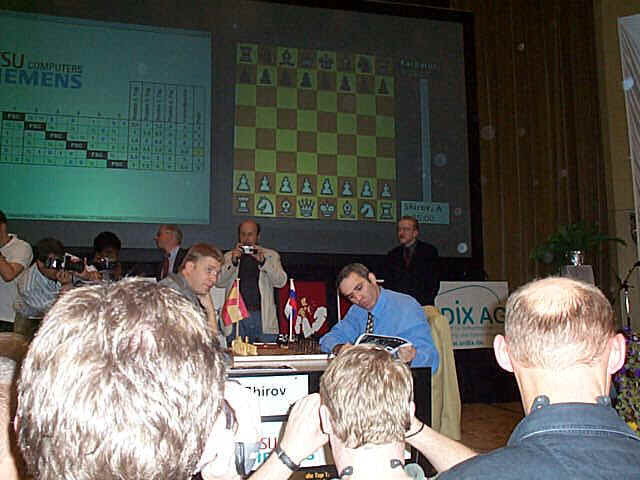 'English' post-mortem - GMs Gallagher, Hodgson and King. 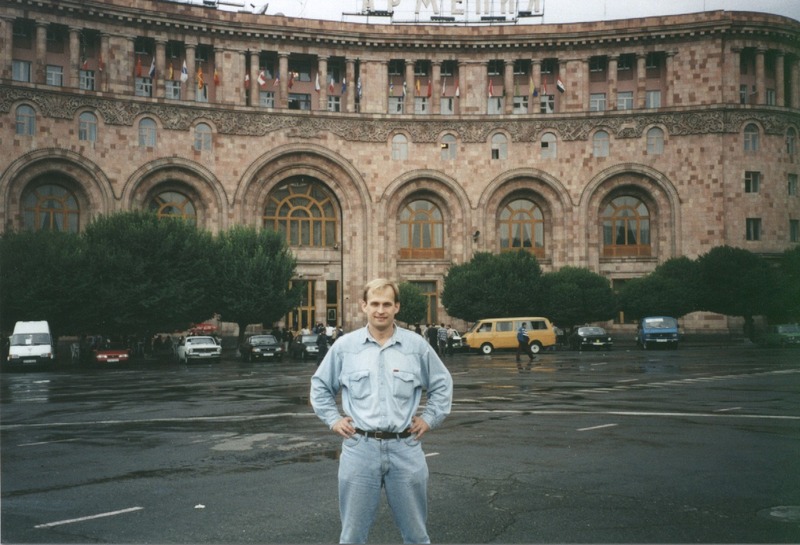 Alex in Yerevan (1996). 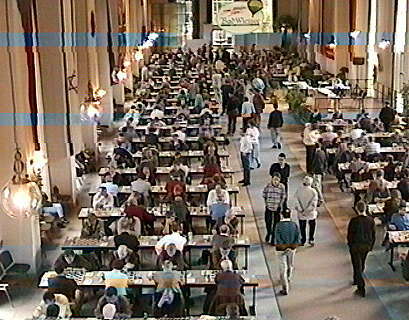 Nice people and good brandy there!